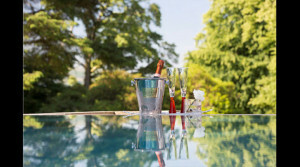 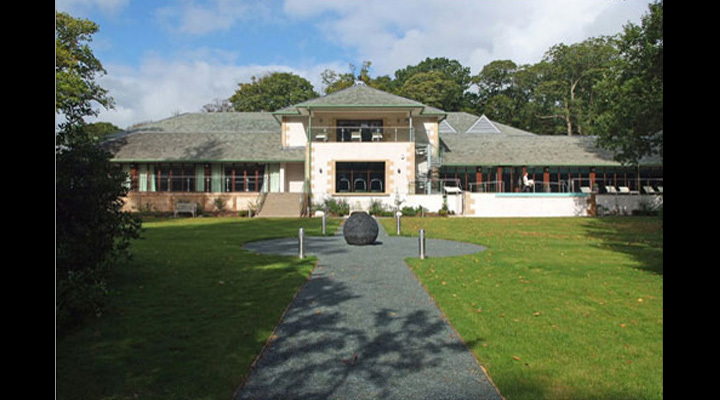 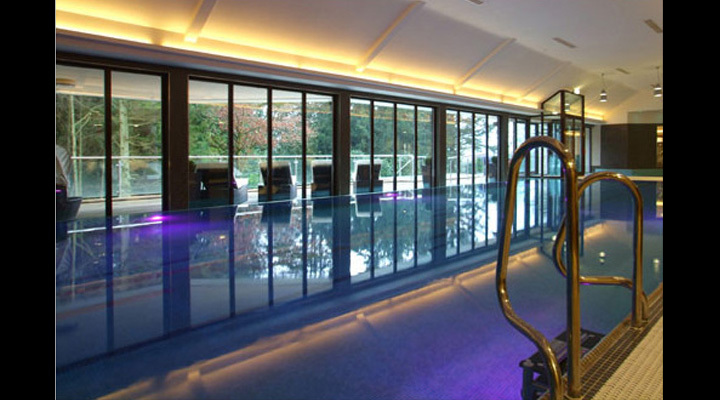 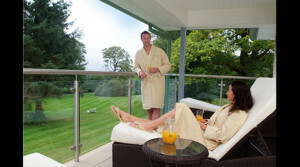 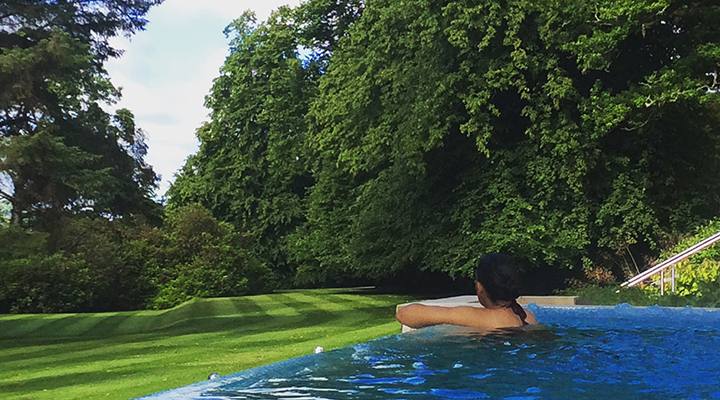 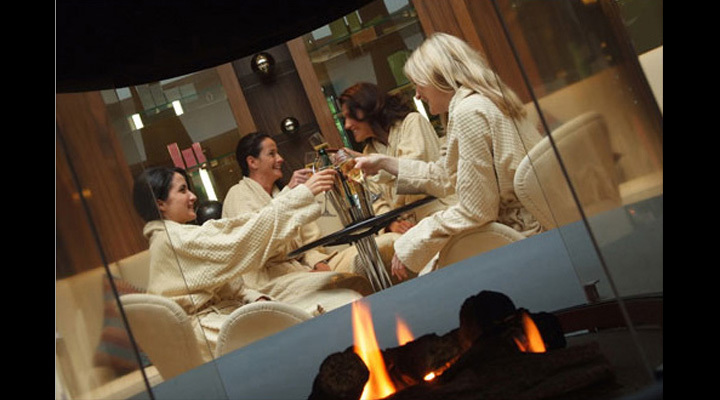 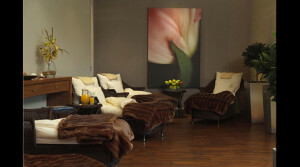 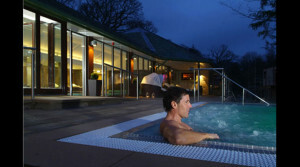 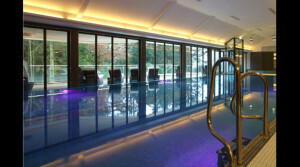 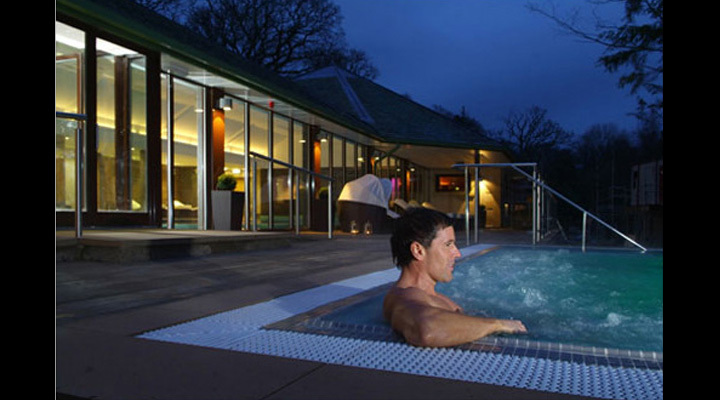 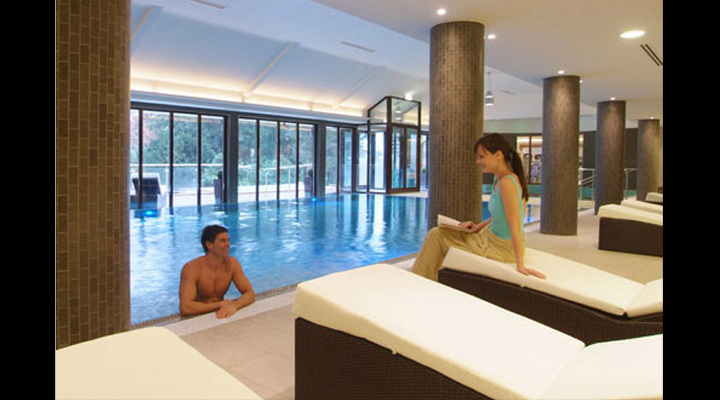 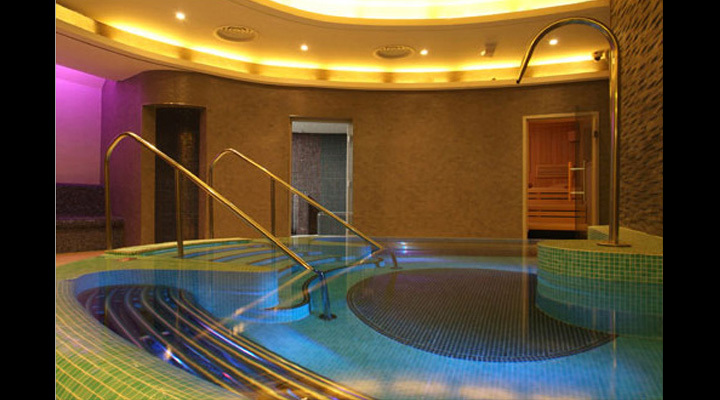 Armathwaite Hall has created a timeless, yet contemporary countryside spa within a stunning rural setting, offering a relaxed, high comfort, luxurious spa facility. Guests will enjoy a bespoke and highly personalised spa experience, with an extensive range of treatments and therapies designed to enhance all aspects of well being and relaxation. 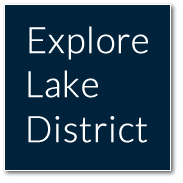 Call 017687 88900 quoting Explore Lake District.